Move beyond the basics of how a Linux machine works and gain a better understanding of Linux networks and their configuration. The Linux Networking Cookbook is a hands-on solution guide to building, maintaining, and securing a network using Linux. 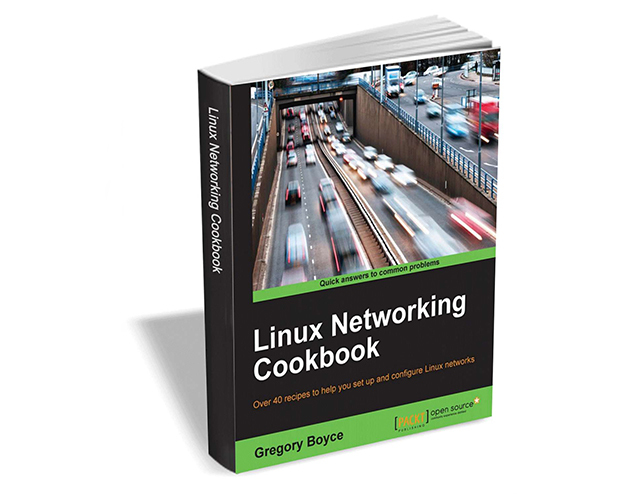 Linux Networking Cookbook usually retails for $17, but BetaNews readers can get it entirely free for a limited time. The offer expires on October 3, so act fast.